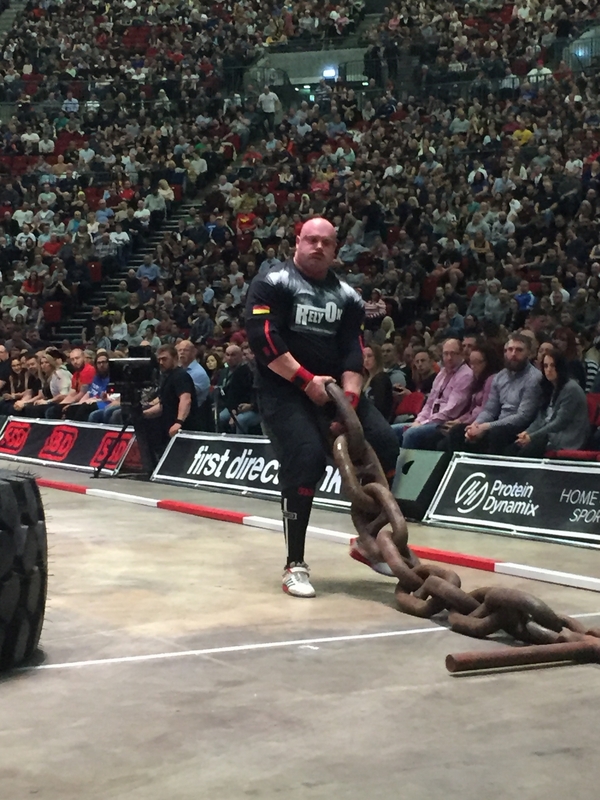 1st April 2017, at the First Direct Arena Leeds, Giants Live World Strongest Man qualifying tour, the show, Europe’s Strongest Man 2017! 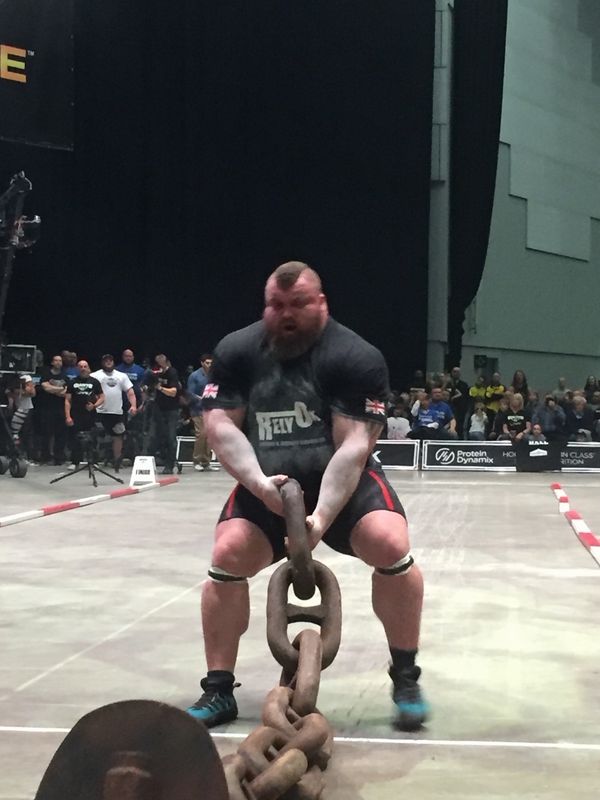 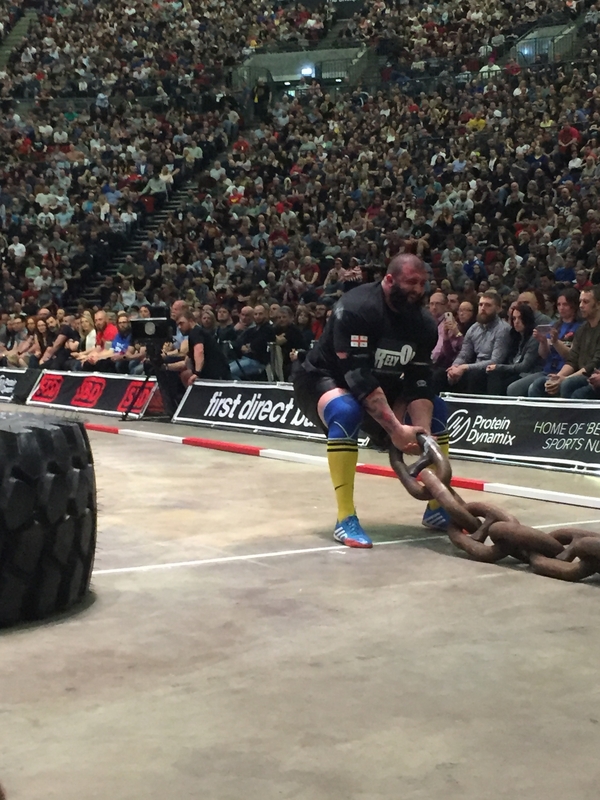 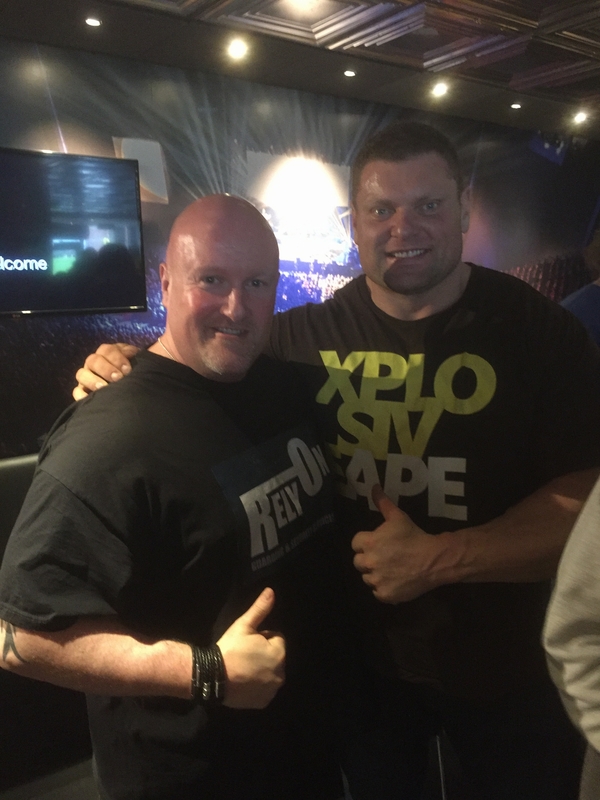 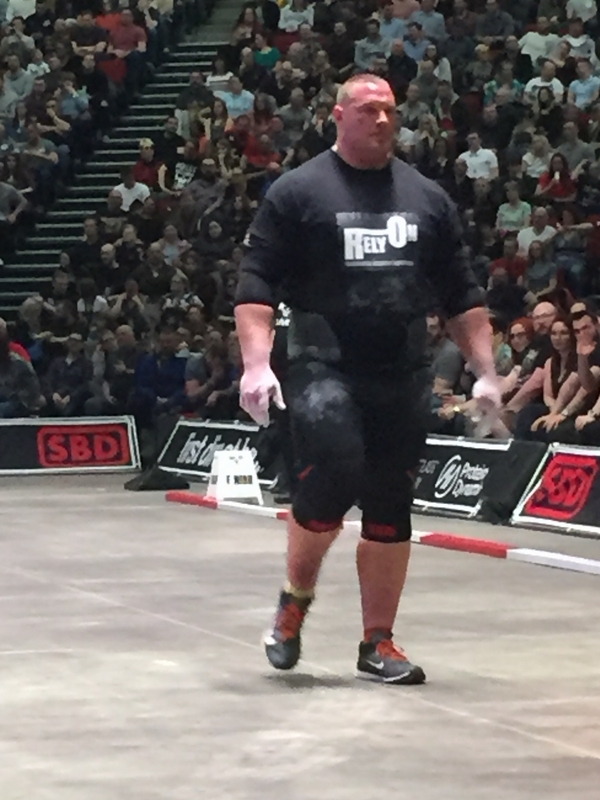 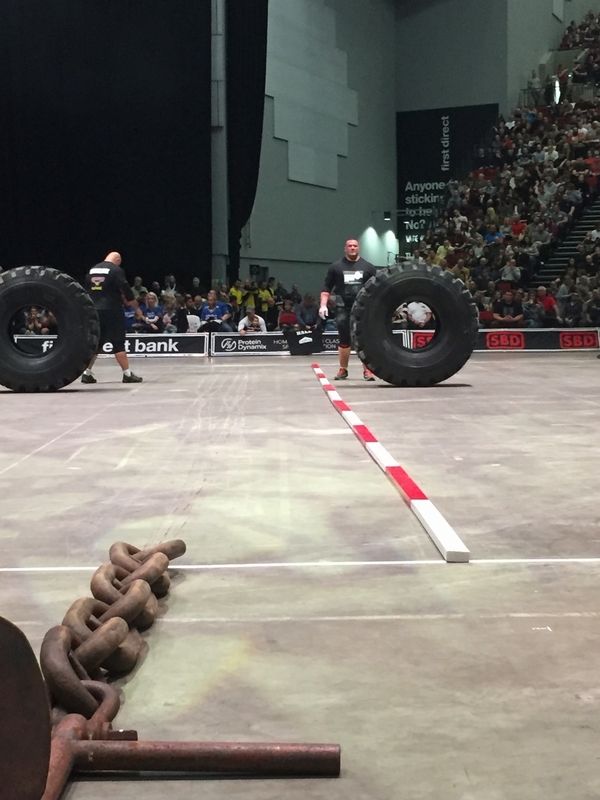 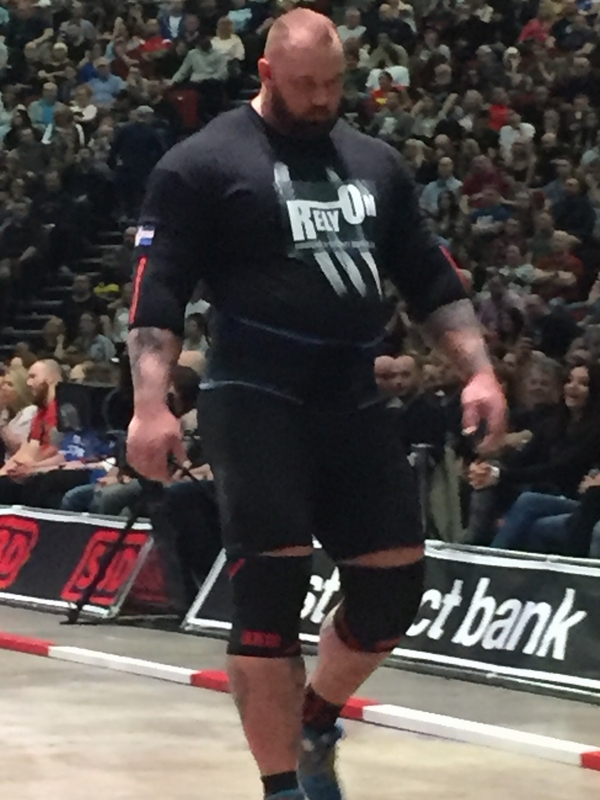 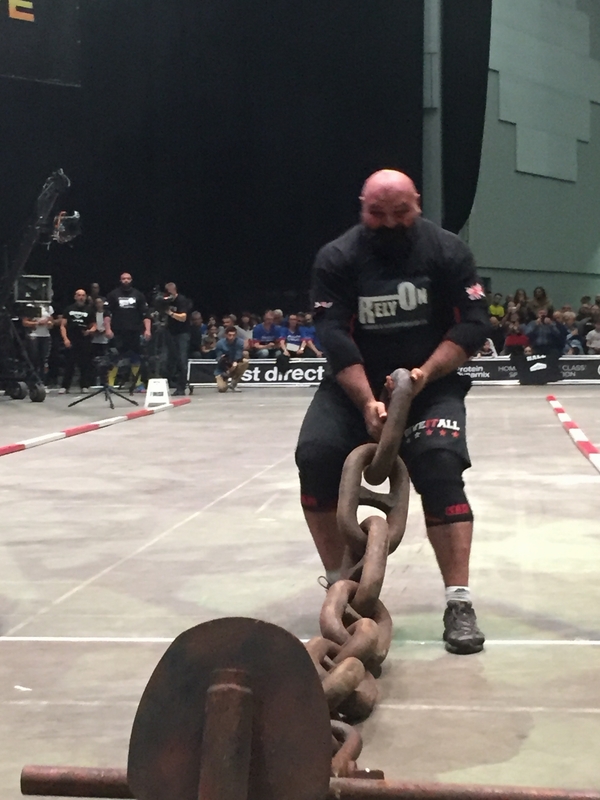 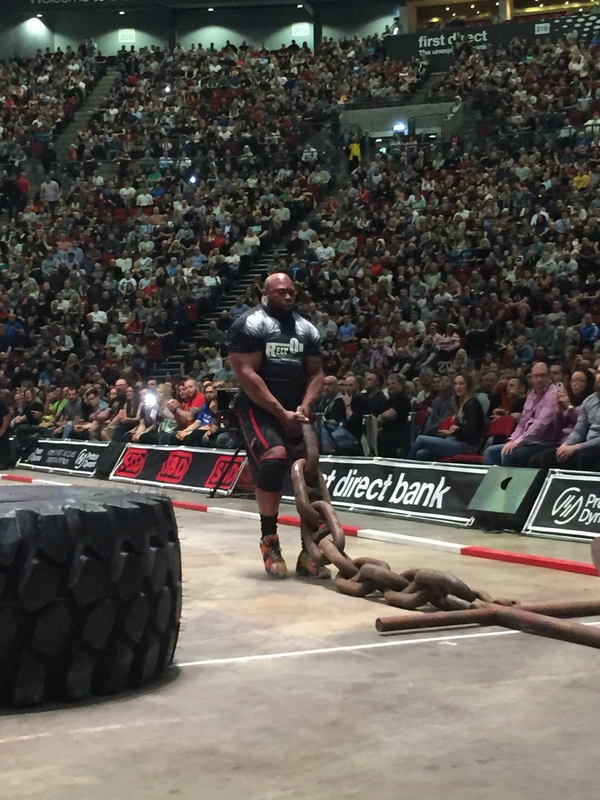 For the second year running RelyOn was an event sponsor helping the sport of strongman grow in the UK, this year our event was the Tyre Flip and Anchor Drag. 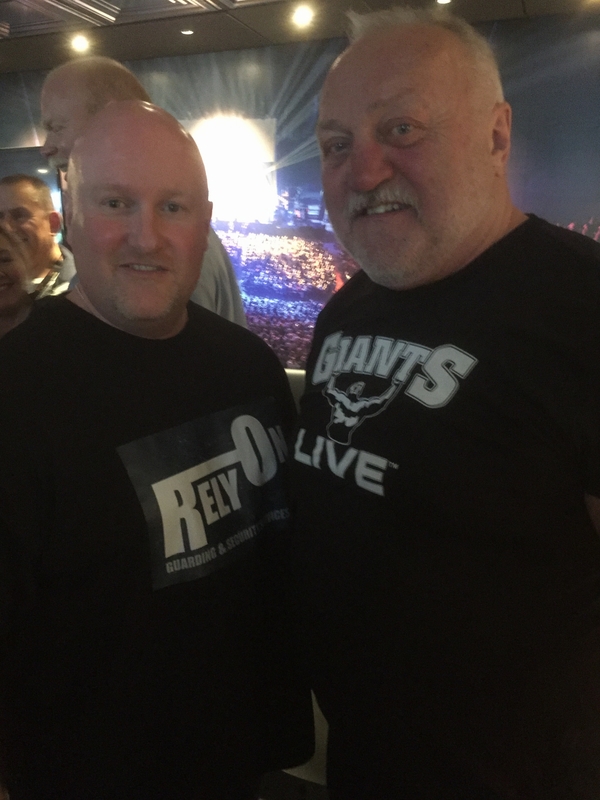 Our 2 competition winners attended, enjoying the VVIP experience, which included a meet and greet of past legends and current athletes, and one of them flew in from Miami for the day! 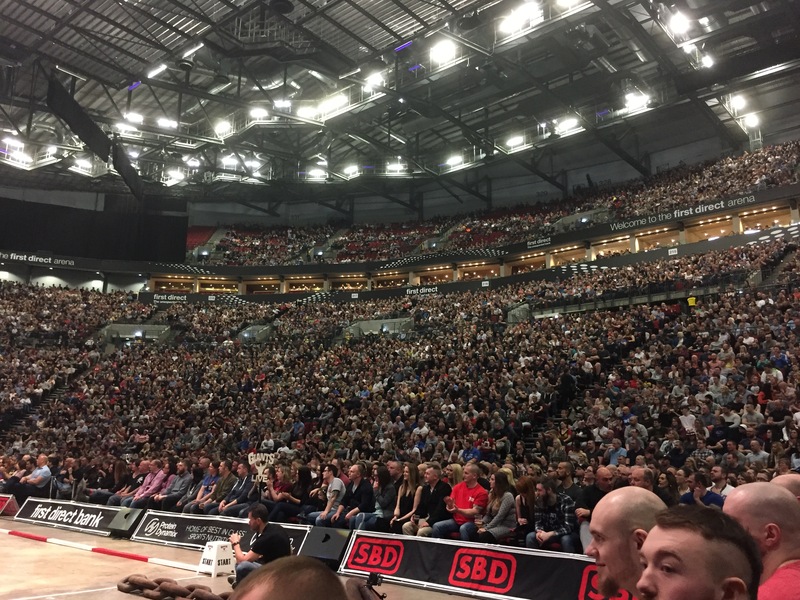 The arena was packed with a record crowd of 11,0000 people and the atmosphere was buzzing all night, the show was live streamed and will be shown on Channel 5 over Christmas, date and time to be confirmed. 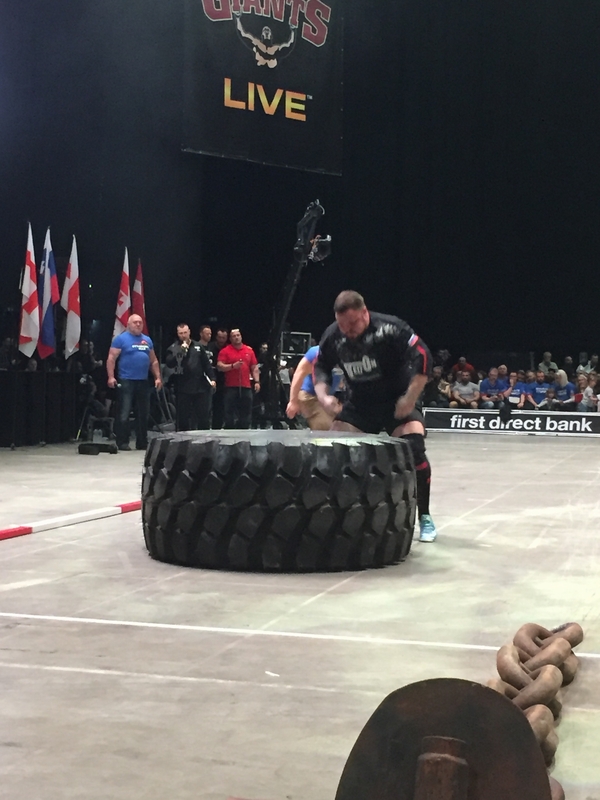 The show will then be available on demand for 12 months. 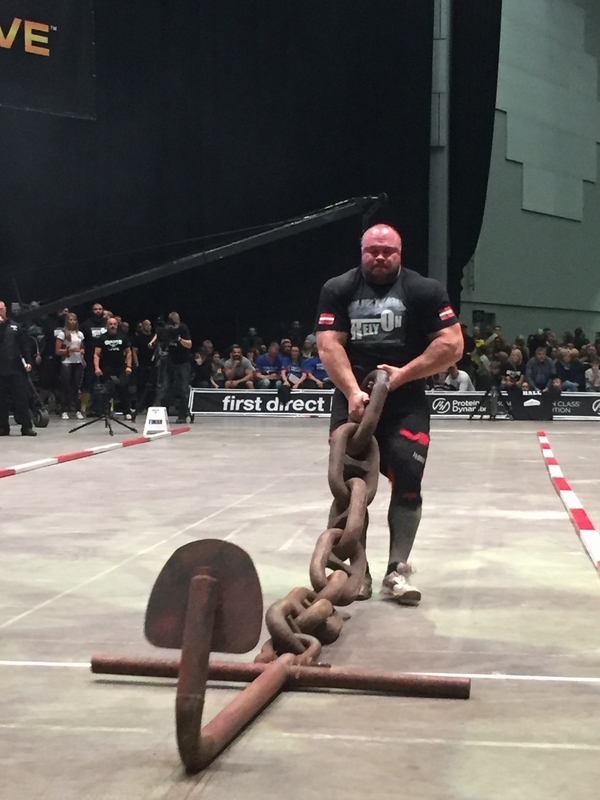 I won’t post the results here as I do not wish to ruin it for those who will wait for Christmas, all I will say is avoid the internet searching for Europe’s Strongest Man in the meantime, as the results are out there! 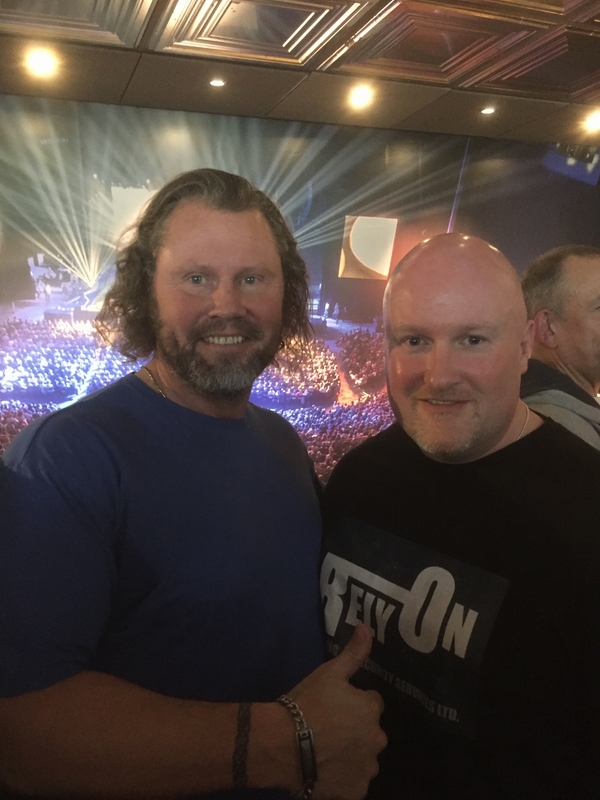 To see more photos, videos and news check out our facebook page @RelyOnguarding – Warning there are spoilers there.